February is identical with Valentines's day, yet it's so much more than that. In this romantic month, people around the world who are affected by Congenital Heart Disease and Rare Disease are holding awareness-raising activities. Congenital Heart Disease Awareness week is from 7-14 February while Rare Disease Day takes place on the last day of February each year. Both CHD awareness and Rare Disease Day aim to raise more awareness to the public, policy makers, authorities, researchers, health professionals and even anyone who has interest in these two conditions. 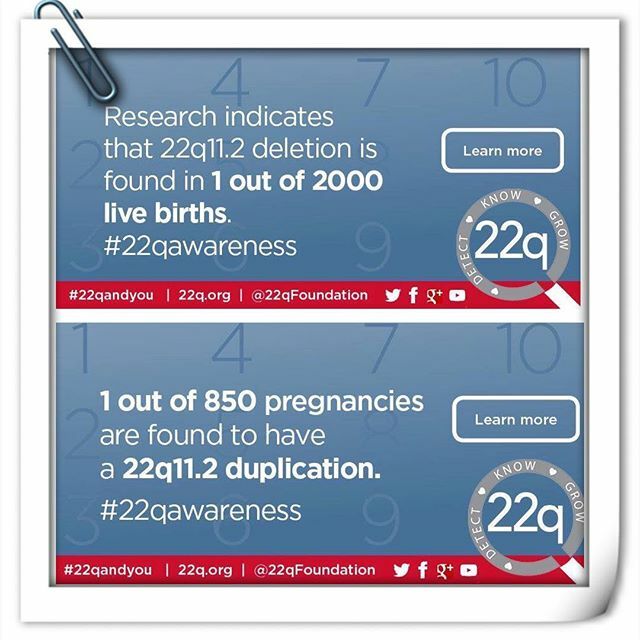 As you all know, My son has a complex and severe Congenital Heart Defect and he also got a genetic condition called 22q11.2 deletion syndrome (DiGeorge Syndrome). Thus, for me personally, this month means a lot. In this month, I could share more facts and statistics about what happened to my son, connect to other families who have the same problems as us and hold a simple event about it. 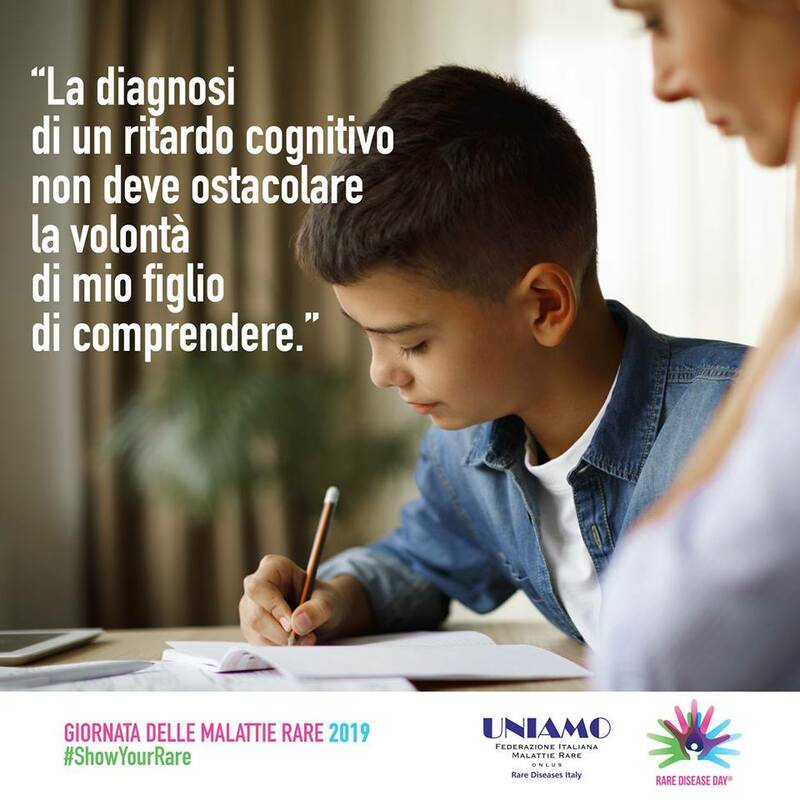 Building awareness about rare disease condition is crucial since 1 in 20 people are affected by Rare disease and 1 in 110 babies born with heart defects. Misunderstood, marginalized, undermined, are common treatments accepted by rare disease patients due to the lack of knowledge of the public audience. Therefore, joining Rare Disease Awareness and CHD will help bring more information to their existence.